This ebony block saves tables and other flat surfaces from scratches and holes! 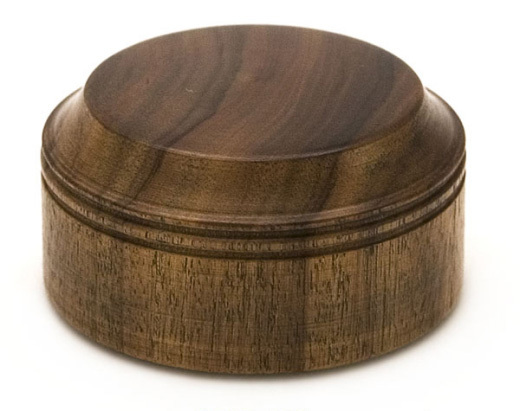 The dense ebony wood makes cutting the tip of the reed safe, easy and tidy. The rubber sole to the block also means it is non-slip, so the likelihood of accidents (either to fingers or the reed) are reduced.